What to know before you try it. 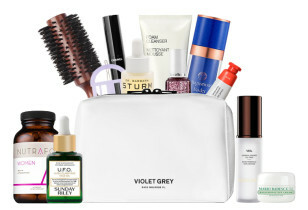 See what's inside our Editor's beauty bag. 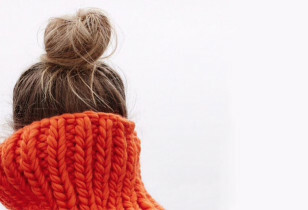 Our no-fail guide to taming winter hair. 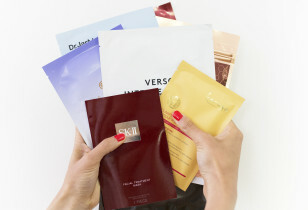 Addressing the top 5 skincare concerns for pregnant women. 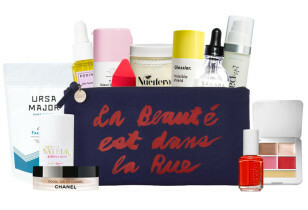 See what our Beauty Editor is loving and using this season. 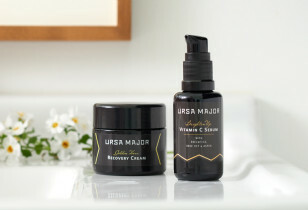 Plus, enter our giveaway to win big from Ursa Major! 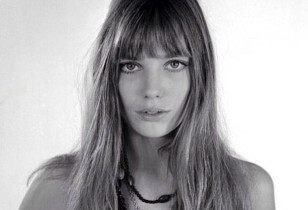 Skin in need of a little TLC? We've got a mask for that! 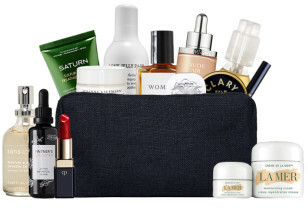 Our Editor James lists her top 12! Our top five products you need to make the best of your cut.